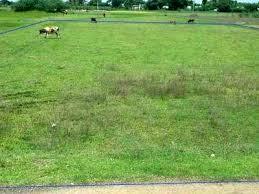 Multipurpose commercial land for sale in kanchipuram. More details: This land suitable for marriage hall, commercial buildings and apartments. Price: 3500 per sqft negotiable. More details: This house had 7 portion and 30000 rental income. It located in well developed area, good ventilation with car parking facilities. More: 6 portion and monthly income 35 thousands.